The Finance Ministry has claimed that the existing capital framework of the economic model in RBI is based on a very “conservative” assessment and the amount can be transferred to the central government’s account as per the requirement. If the government dips into the RBI’s capital, it will not create any new government revenue and using the reserves maintained by the RBI will erode the market’s confidence in the government’s commitment to deal with the fiscal deficit and inflation issues. 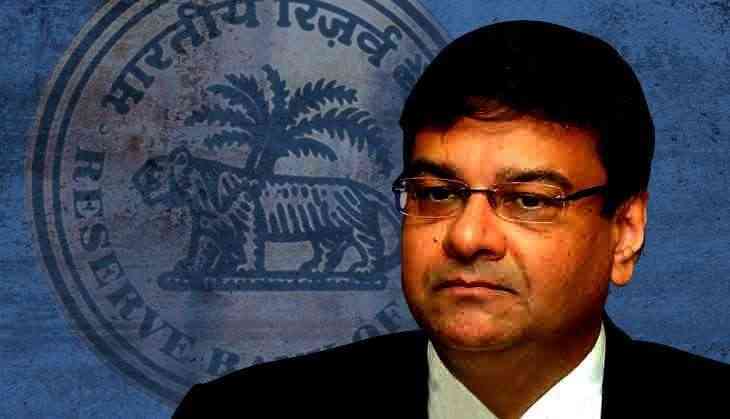 Reacting on the recent spat between the RBI governor Urjit Patel and Finance Minister Arun Jaitley, former RBI governor Raghuram Rajan has given an interesting analogy to deal with the issue. "Governments that do not respect central bank independence will sooner or later incur the wrath of financial markets, ignite economic fire, and come to rue the day they undermined an important regulatory institution," Rajan added.